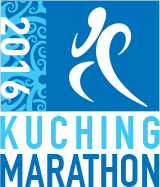 Kuching Marathon 2016 | JustRunLah! 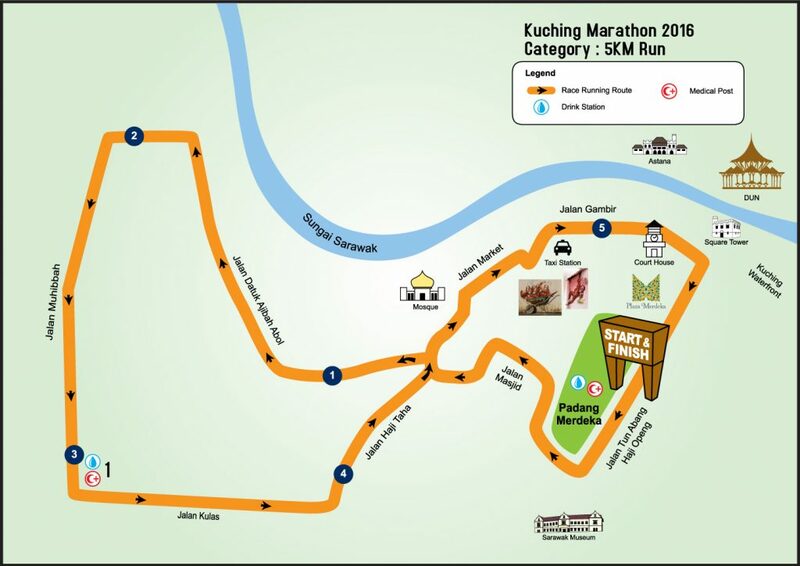 Be a part of the annual Kuching Marathon (KM), an international affair that takes runners through an illuminating run through Kuching city’s rich cultural and colonial history expressed in its unique architectural buildings and landmarks couched in natural surroundings. 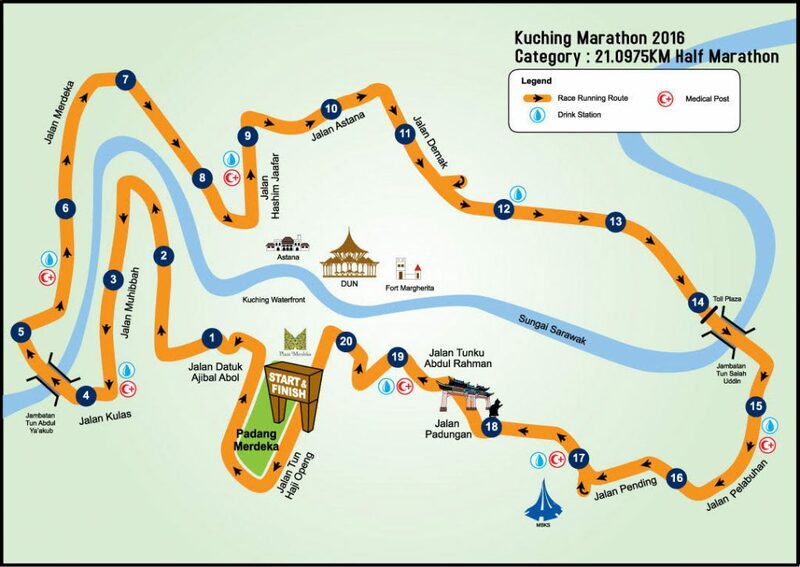 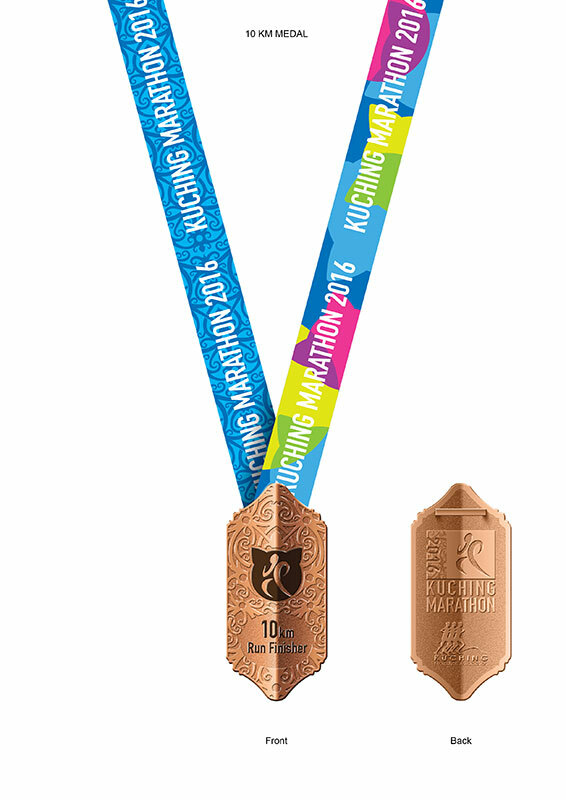 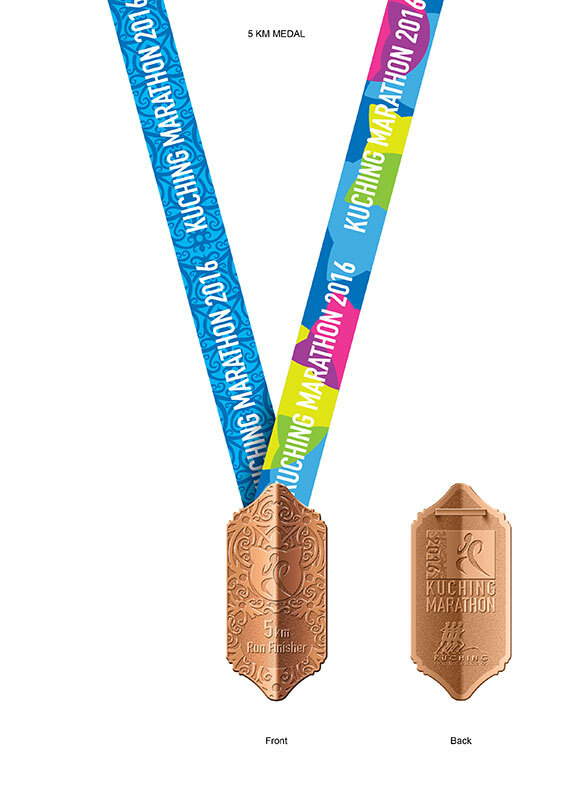 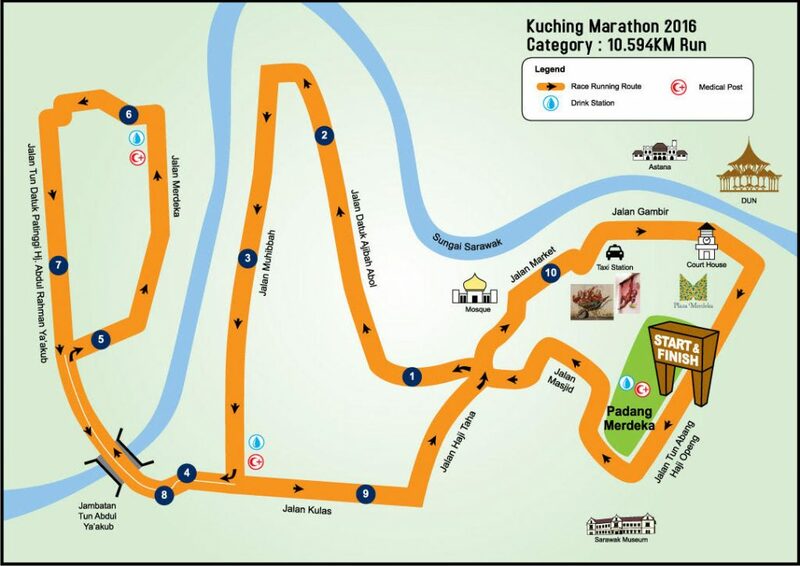 Kuching Marathon 2016 (KM2016) is a road race competition which consists of full marathon of 42KM (measured to international standard of 42.195KM), half marathon of 21KM, run of 10KM and 5KM respectively. 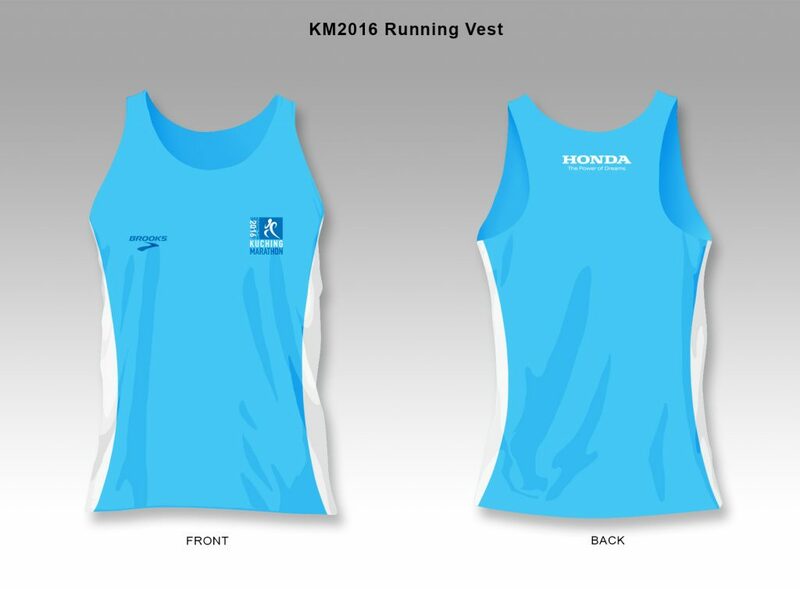 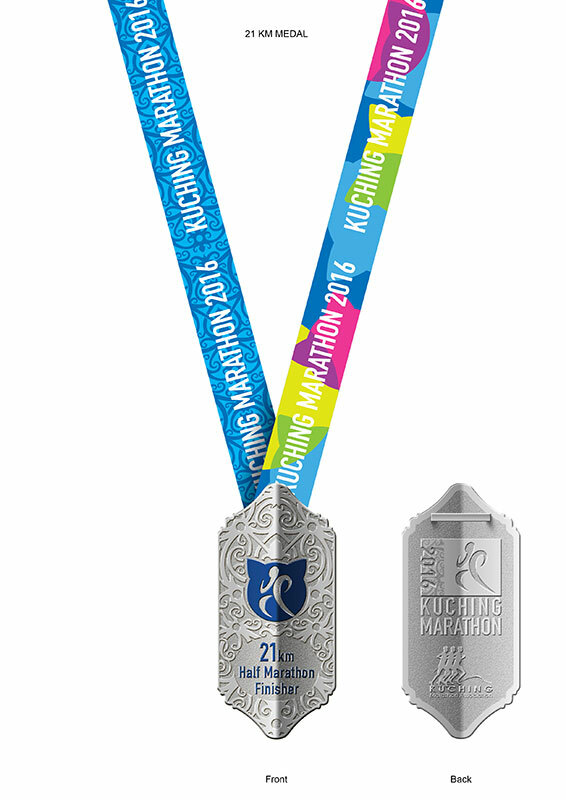 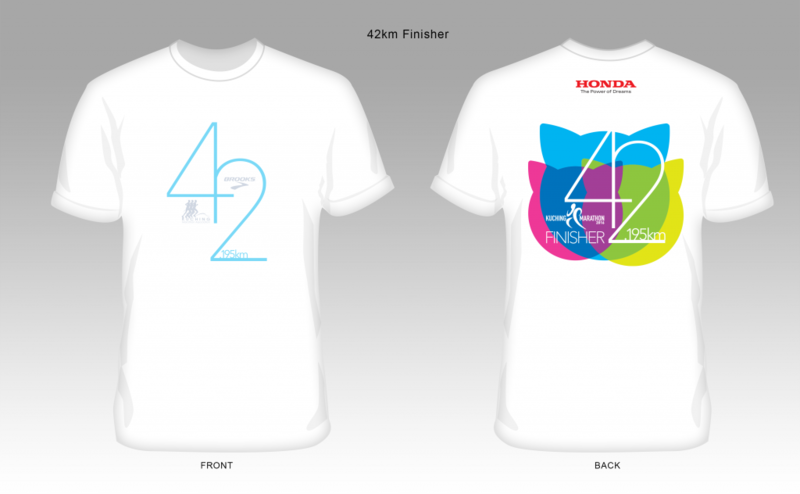 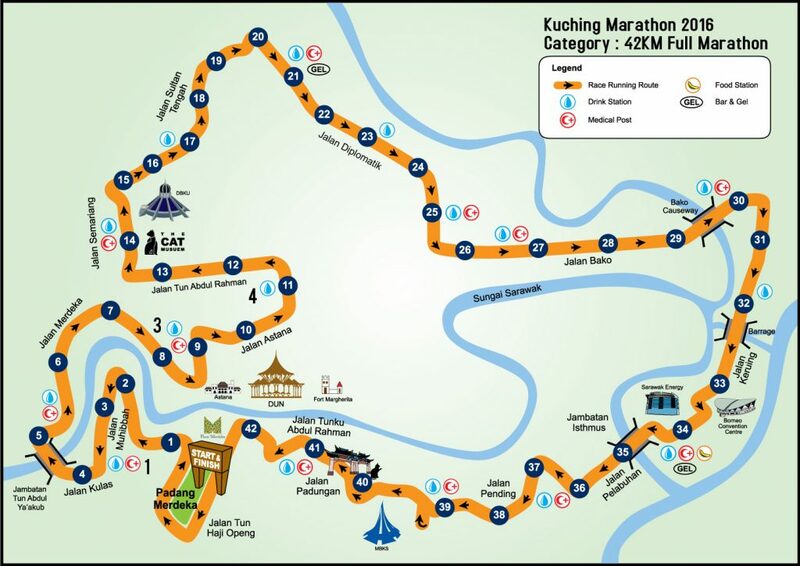 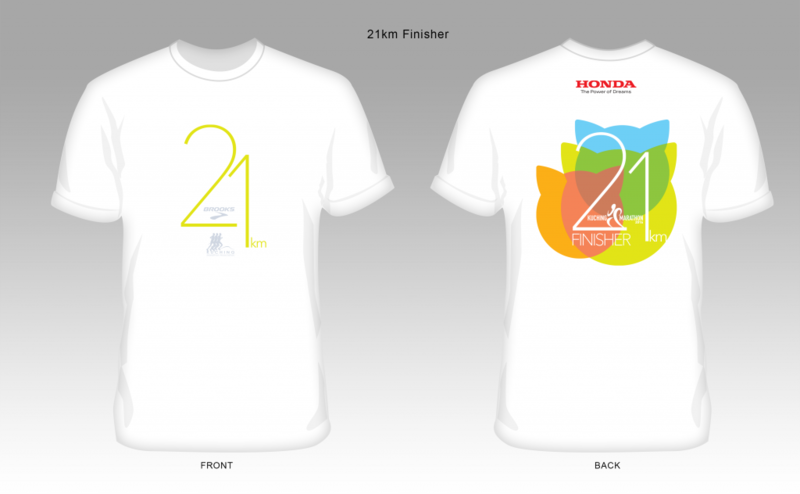 As the third edition of Kuching Marathon which was inaugurated on 17 August 2014, KM2016 is now an international road race recognized by Association of International Marathons and Distance Races (AIMS) as listed in AIMS Race Calendar at http://aimsworldrunning.org.